First short track gives advice on sleep. 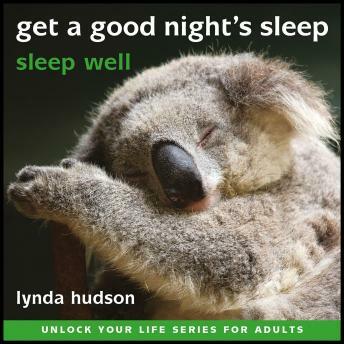 Second Track: Rest deeply and comfortably; Achieve a calm peaceful state of mind; Accept calming, comforting, reassuring suggestions; Be patient as sleep drifts over you; Many people miss the end as they have drifted off to sleep! Regular listening is the key to success!